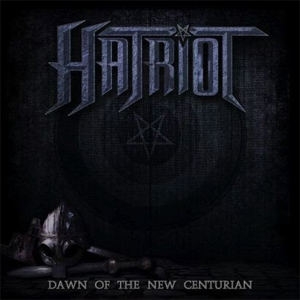 HATRIOT, the thrash band featuring former EXODUS vocalist Steve “Zetro” Souza, have announced that the release of their second album, Dawn Of The New Centurion, will be delayed until February 21st. The album will be released via Massacre Records. Juan Urteaga (TESTAMENT, MACHINE HEAD, EXODUS), who produced their debut album Heroes Of Origin will once again handle production duties. "Honor The Rise And Fall"
"Silence In The House Of The Lord"